Blog by msyk | Talk about computer, network and how we should work. 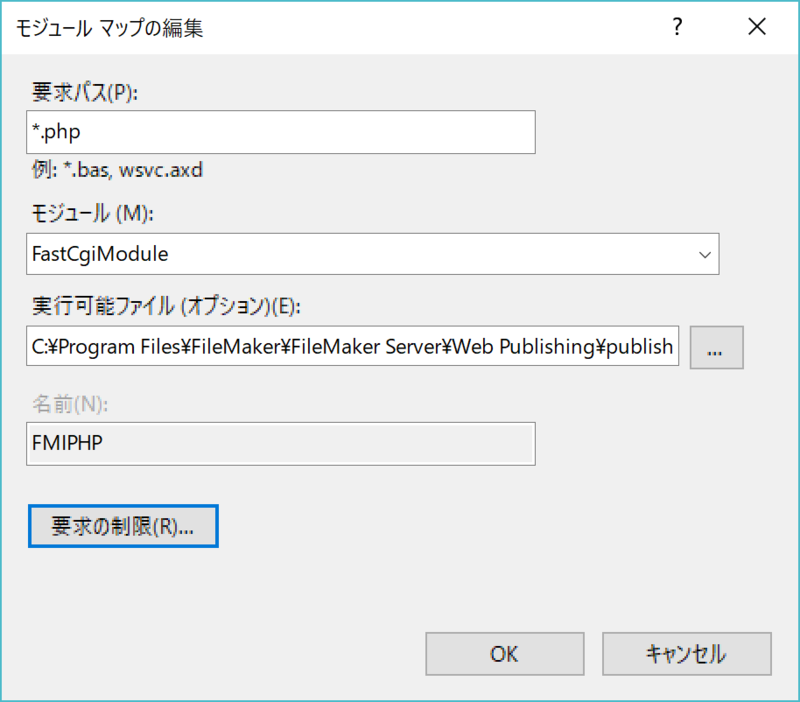 This entry was posted in Programming on 2019/04/25 by Masayuki Nii. 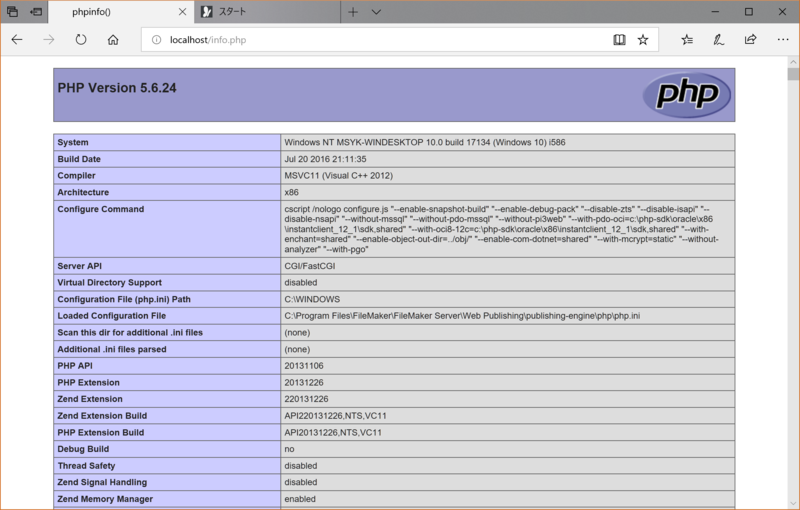 This entry was posted in INTER-Mediator, PHP, Uncategorized, Windows on 2019/03/10 by Masayuki Nii. This entry was posted in Uncategorized, コミュニケーションパターン on 2019/03/10 by Masayuki Nii. 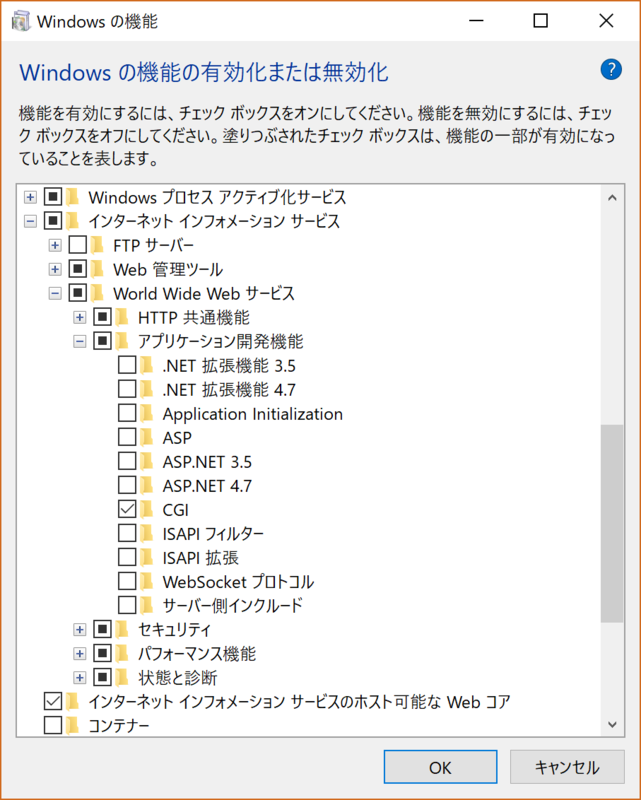 This entry was posted in INTER-Mediator, データベース on 2019/02/14 by Masayuki Nii. 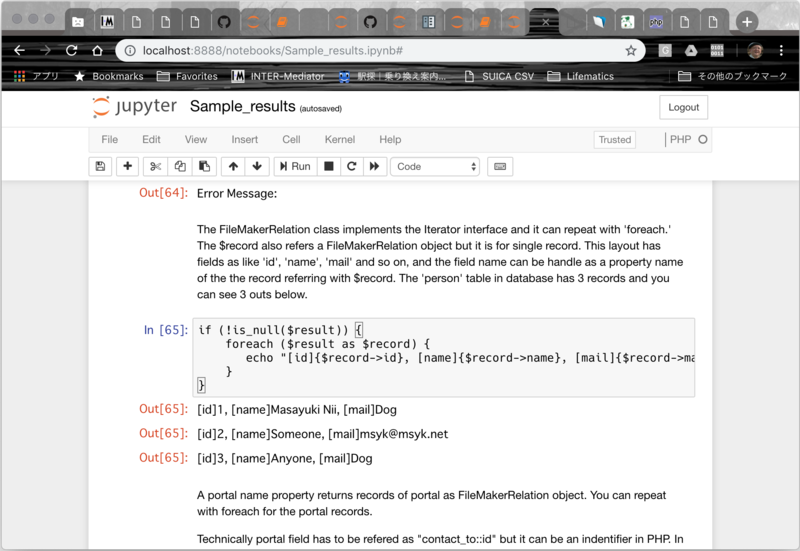 This entry was posted in INTER-Mediator, Ubuntu, Uncategorized on 2018/11/17 by Masayuki Nii. 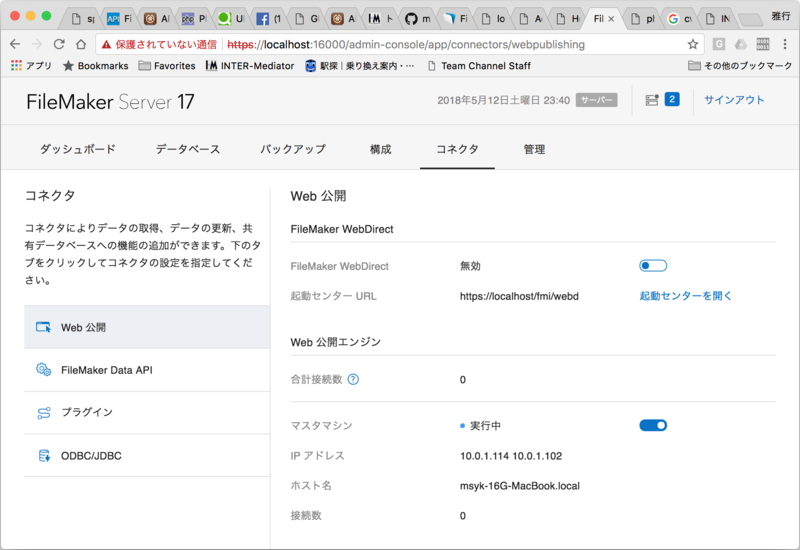 This entry was posted in Mac, PHP, Programming on 2018/11/17 by Masayuki Nii. 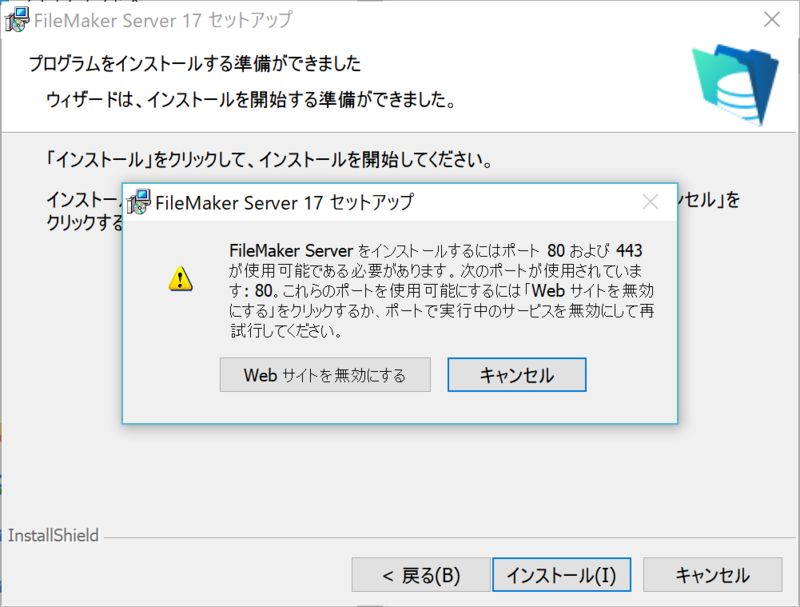 Restart the FileMaker Server background processes to apply the change. 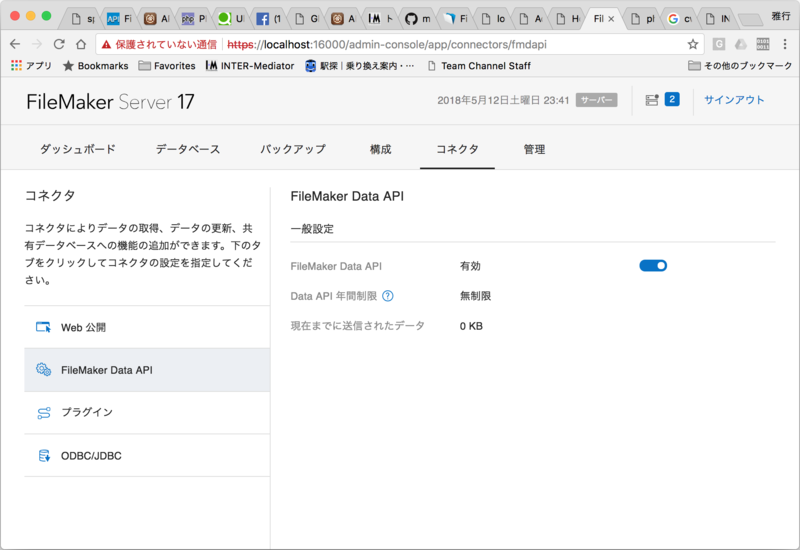 This entry was posted in FileMaker, INTER-Mediator, PHP, データベース on 2018/05/16 by Masayuki Nii. 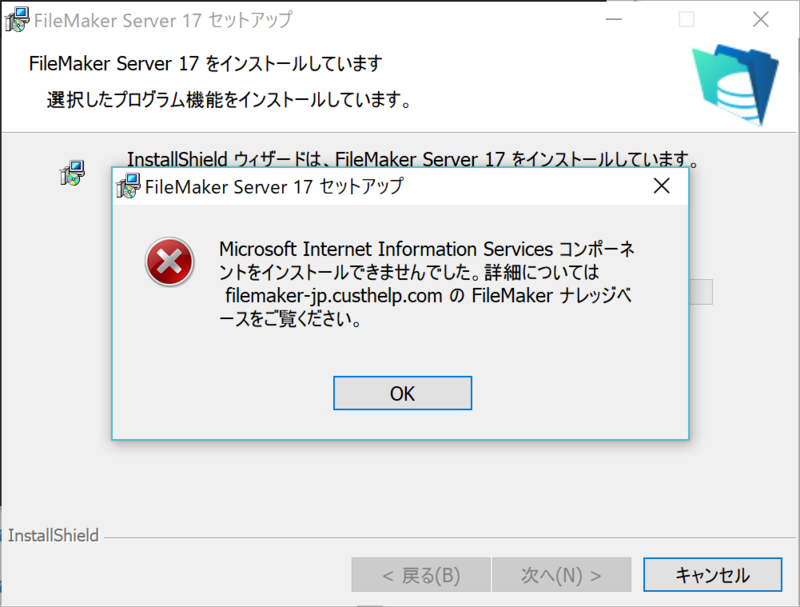 This entry was posted in INTER-Mediator on 2018/05/03 by Masayuki Nii. 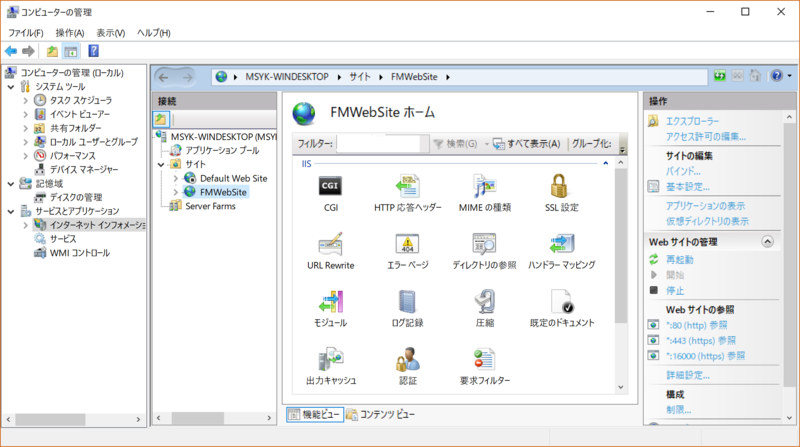 This entry was posted in システム開発 on 2018/04/29 by Masayuki Nii.